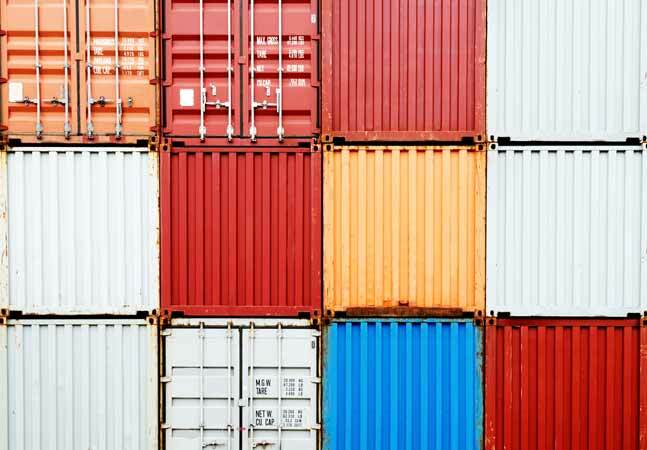 Red Hat Inc. and Amazon Web Services Inc. (AWS) are teaming up in an integration pact to enable developers to directly access AWS services from within the Red Hat OpenShift Container Platform. 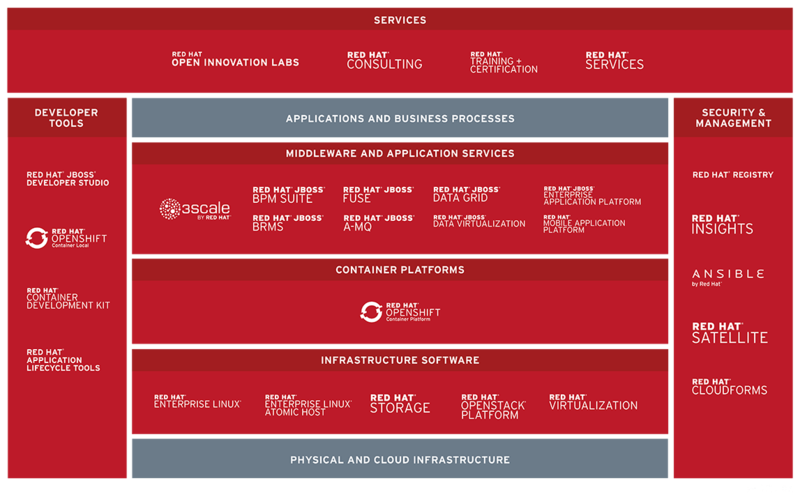 OpenShift is Red Hat's open source Platform-as-a-Service (PaaS) based on the open source Kubernetes system for managing and orchestrating Docker container clusters. 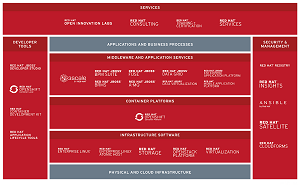 The OpenShift platform is designed to help enterprise developers more easily and quickly build, develop and deploy applications for various infrastructures, including public clouds or on-premises systems.